Everything from leather shoelaces to a hand-painted water filter. We all have that friend—the one who either already has everything they could ever think of wanting, or is so picky that even the idea of choosing a gift for them makes you break out into hives. This doesn’t always mean the friend who swans around in luxury goods, mind you; oftentimes the person hardest to shop for is the coolest girl you know, the one who alerts you to new brands and waxes poetic about special skin-care secrets. But don’t fret. I’ve spent a long time scouring the internet and even longer maintaining friendships with some of these folks, and I’ve found over the years that sometimes the best way to go is to introduce something novel or new to the mix. Or, you know, you can always throw money at the problem. 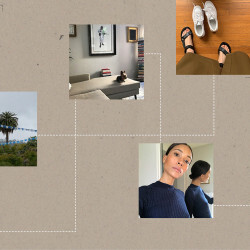 Whether this hard-to-shop-for person is your BFF, your cooler-than-thou cousin, your mom, or maybe even yourself, you’ll find at least one item on this list that will satisfy even the most discerning of shoppers. 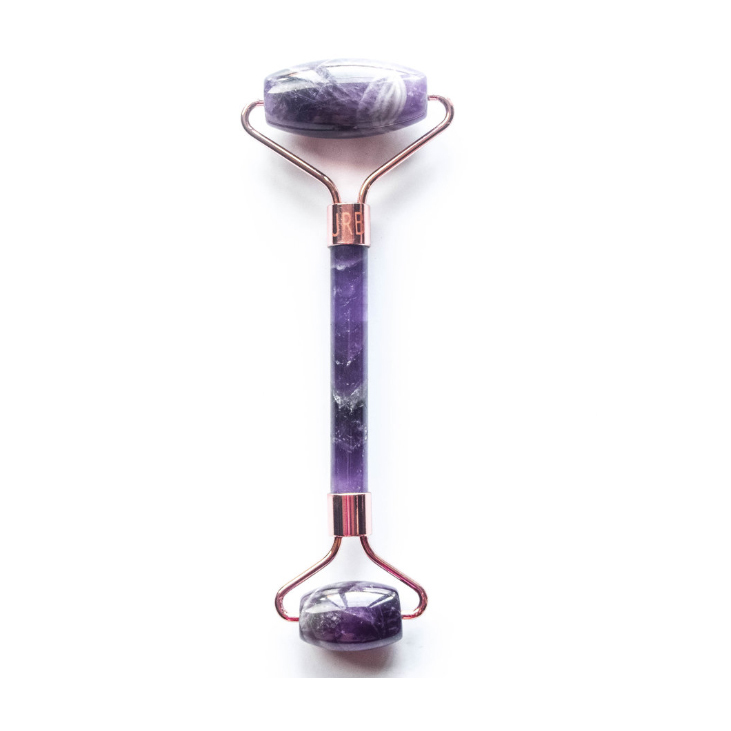 Amethyst by JRB Gemstone Face Roller: They may already have a jade roller—but do they have an amethyst one, which claims to aid everything from acne to insomnia? Didn’t think so. 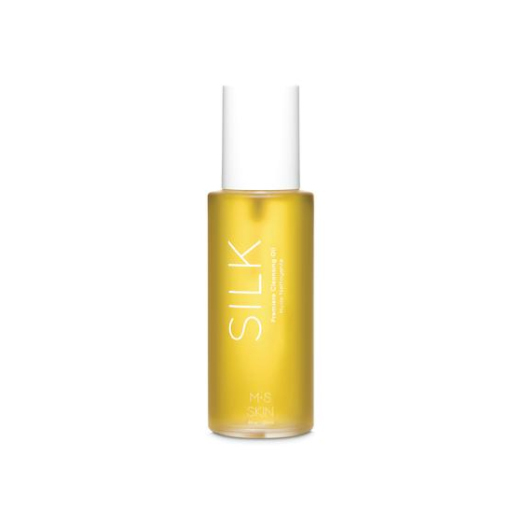 MS Skincare Silk Premier Cleansing Oil: Even the savviest of oil-cleansing buffs may not have tried ayurvedic oil cleansing. What was once a simple nighttime routine becomes a sacred ritual. Sandy Liang Hugs Fleece: Like those capsules that expand to sponges when placed in water, this fleece adds instant flair to any outfit. 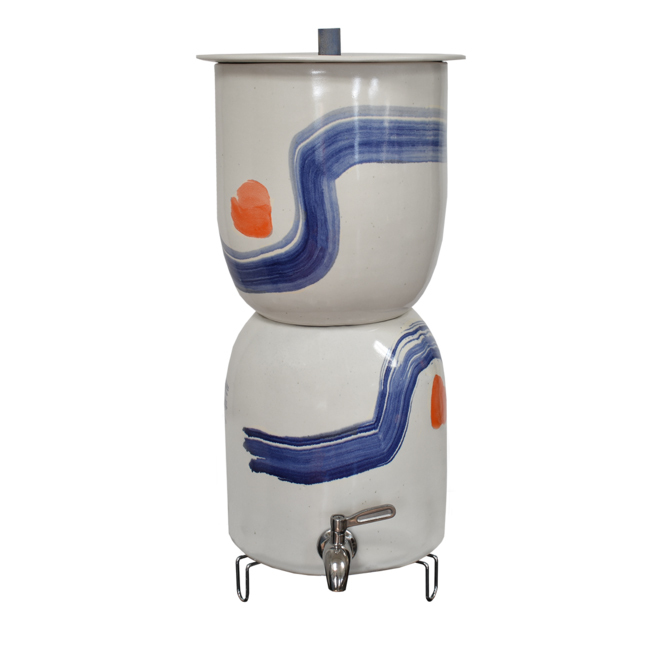 Walter Painted Water Filter: We guarantee they don’t already have one of these. 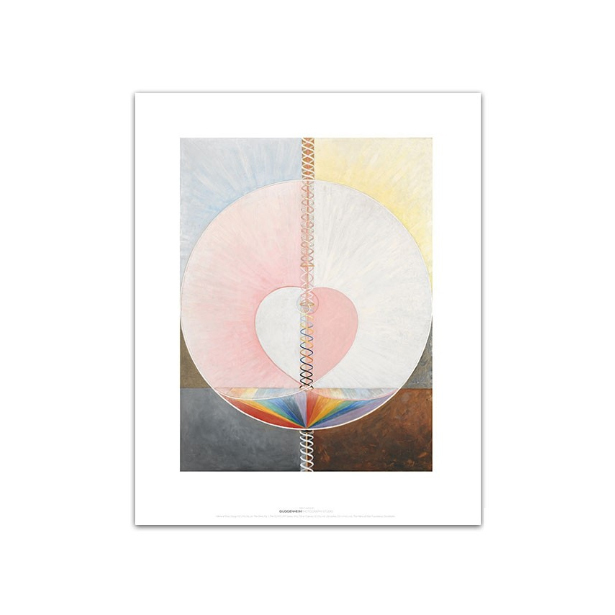 Hilma af Klint Print: Even if they can’t make it to the exceptional show up at the Guggenheim right now, they can have this stunning, delicate print for their home. 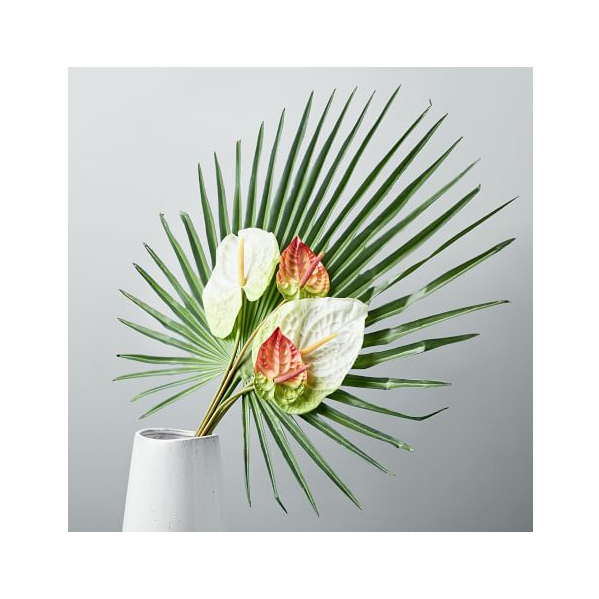 Metaflora Faux Fan Palm + Anthurium Bouquet: Introduce your friend to Marisa Competello’s floral design studio, and give them a bouquet they’ll never have to water at the same time. RTH Refresh Spray: If you’re in the market for an esoteric gift, this spray is both rustic and luxurious at once—and, it should go without saying, it smells amazing. 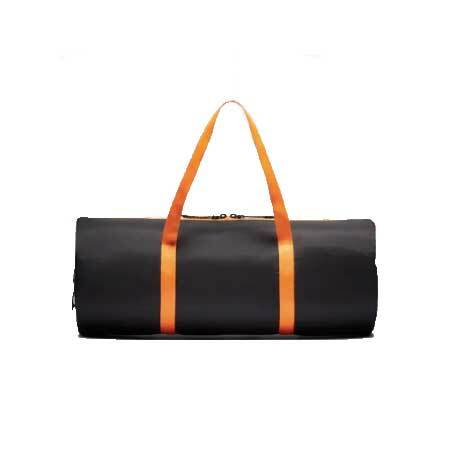 Nike ACG Packable Duffel Bag: This entire duffel folds into an inside pocket that can be zipped and clipped onto another bag. Oh, and Nike’s ACG line is extremely cool and sells out fast. 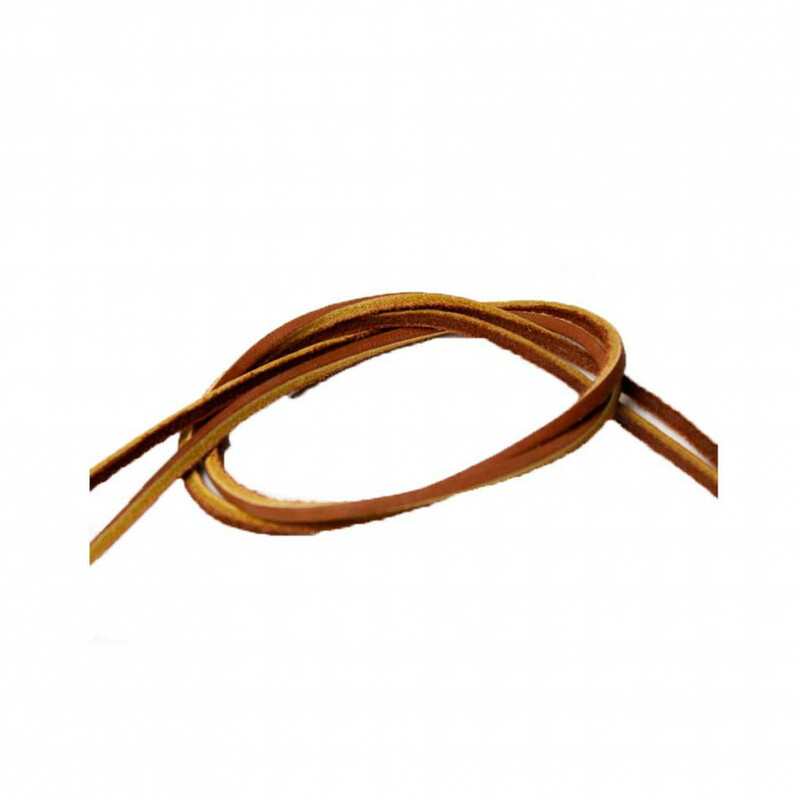 Yukaten Leather Shoelaces: Instantly brightens up even the most basic pair of sneakers. Nu Evolution Cosmetics Lip Gloss: An all-natural lip gloss that doesn’t wear off immediately is hard to find. This one fits the bill, and it comes in the prettiest of colors (and is even gluten-free!). Try it in Berrylicious. 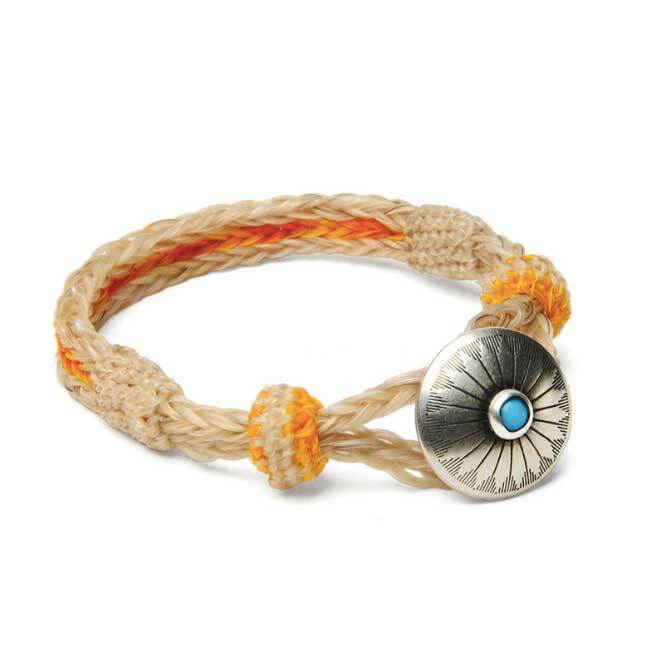 Turquoise Concho Bracelet: This unisex hand-woven bracelet was created by an artisan in Mexico—and no two are exactly alike. 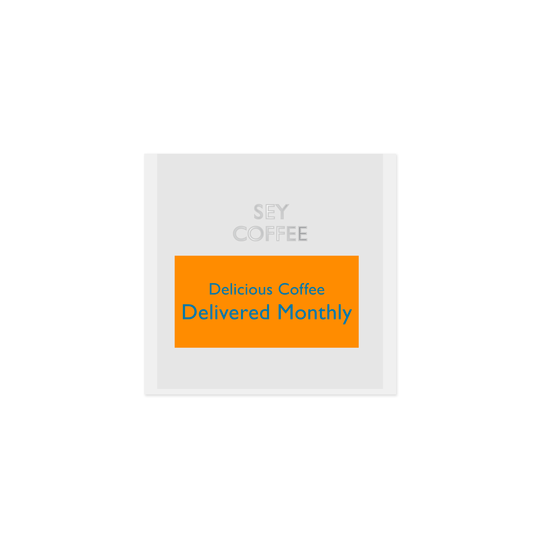 Sey Coffee Subscription: Keep your persnickety loved one in coffee for the whole year. Sey is a small-batch roaster in Bushwick, and they specialize in coffee you won’t find anywhere else in the city. 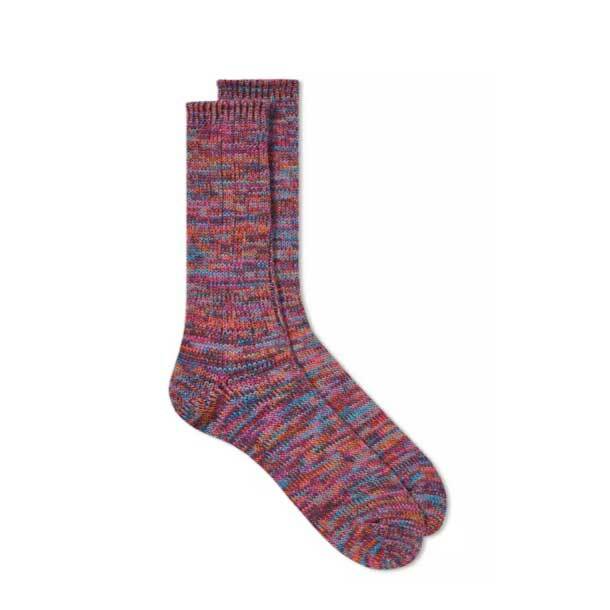 Anonymous Ism Five-Color Mix Crew Sock: Yes, it’s true: Socks are usually a boring gift. But when they’re made in Japan from the softest cotton and they’ll last for the rest of your life (or so), we can make an exception. Jennifer Zeuner Serafina Personalized Mini Nameplate Necklace: ...But do they have their name on a necklace in 18-karat yellow gold vermeil or sterling silver? Bonus points for a nickname or an inside joke. 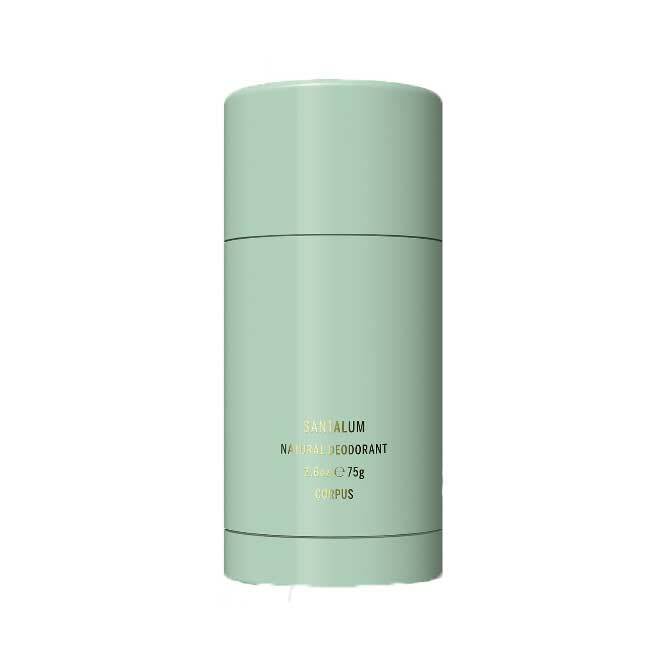 Corpus Santalum Natural Deodorant: Though it’s true this isn’t a gift you can get for anyone on your list, this deodorant is one of the very few that meets in the Venn diagram of all-natural and effective. Oh, and it’s chic.